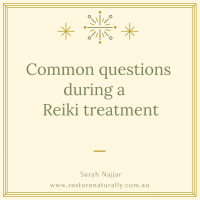 If you’ve allowed time between Reiki Level One and Reiki Level Two below are some simple steps to help you reconnect with Reiki. Enjoy practising them the week before your Reiki class begins. Practice self Reiki daily from now leading up to the course. 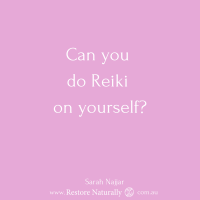 Even ten minutes on your hara will help align you with Reiki energy making you feel more balanced and centred. Practice Gassho meditation for 10 minutes or more. You will find this outlined in your Reiki Level One manual. Practice Hatsurei-ho for 10 minutes or more. You will find this outlined in your Reiki Level One manual. Practice Ki building and clearing exercises for 10 minutes or more. You will find this outlined in your Reiki Level One Manual. 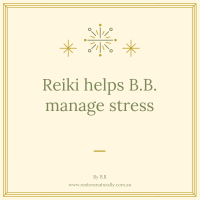 Reconnect with the Reiki principles mindfully in your daily life. Each day offers you plenty of opportunities for practice. 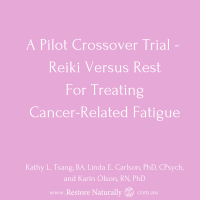 Feel gratitude for Reiki. 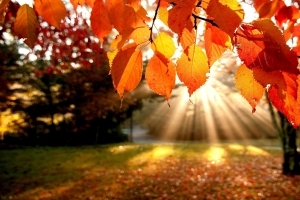 Reflect on the changes that have occurred in your life since learning Reiki Level One. Be kind to yourself. If possible, enjoy some down time before the course. Enjoy re-doing exercises that appeal to you from your Reiki Level One 21 day e-program. Enjoy this extra practice. Don’t worry if you don’t get time to complete all of the steps. Part of Reiki practice is about being kind to yourself and trusting in Reiki energy. If you have completed Reiki Level One elsewhere that’s fine. Follow the steps above as best you can. If you are unfamiliar with the exercises, we cover them again in Reiki Level Two. I look forward to teaching you Reiki Level Two.